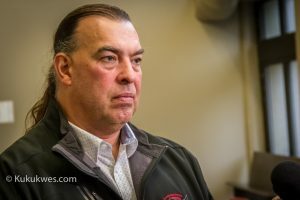 The former Director of Finance for the Sipekne’katik Band in Nova Scotia was sentenced Friday to two years in prison for stealing more than $340,000 from the band coffers. Justice John Murphy also ordered Jeffrey Cecil Hayes, 62, to pay a fine of $139,000 instead of forfeiture within six years. If the fine is not paid, Hayes will have to serve an additional two years in prison. Hayes was immediately taken into custody following the hearing at Nova Scotia Supreme Court in Halifax to begin serving his sentence in a federal prison. Before he was sentenced, Justice Murphy asked Hayes if he had anything to say in court. “I respect the process of the court system and that I thank the court for its time and consideration of this case. It’s been a very long four and a half, five years,” Hayes told the court. 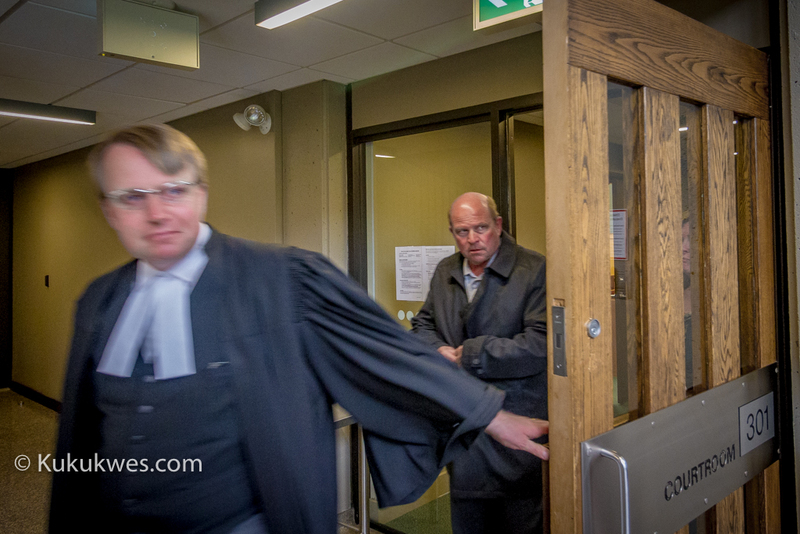 Several jury members and Sipekne’katik Band officials attended Hayes’ sentencing hearing at Nova Scotia Supreme Court in Halifax on Friday. 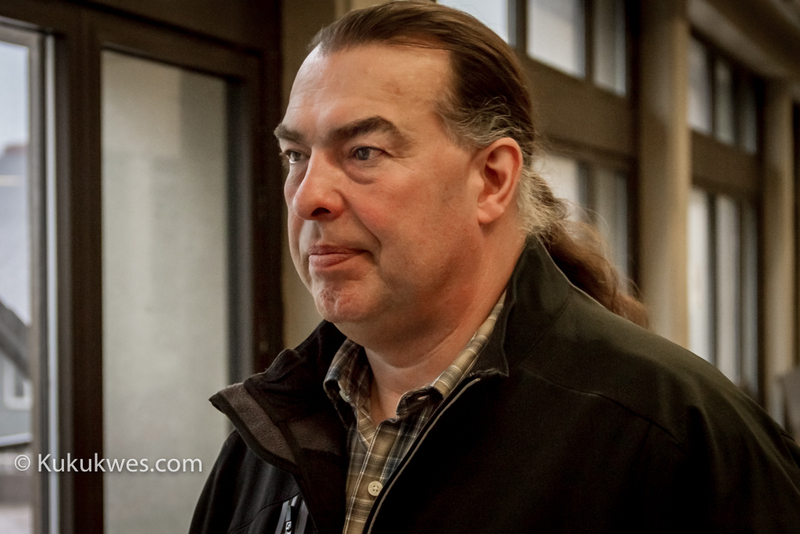 “I think he could have gotten more time,” Sipekne’katik band councillor Alex McDonald said following the hearing. “But he’s gotten the two years. I know the community will be happy with that,” he said. After hearing testimony over a five-week period in May and June, a jury found Hayes guilty of theft, fraud over $5,000, fraud by an official and three counts of stolen property over $5,000. A charge of possession of stolen property under $5,000 was dismissed. The possession of stolen property over $5,000 involved the purchase of two Jeep SUVs and a luxury house at 22 Kittiwake Ridge in Halibut Bay, N.S. The charge of possession under $5,000 that was dismissed was for the purchase of a 32-inch flat screen television. Hayes worked as the Director of Finance for the Sipekne’katik Band from January 2009 until he was fired in January 2012. During his trial, the crown called more than 20 witnesses to testify and submitted more than 20 exhibits as evidence. Hayes’ defence lawyer did not call any witnesses to testify. The offences occurred between July 2009 and December 2010 while Hayes was employed by the Sipekne’katik Band. Greg Leeworthy, a forensic auditor hired by the RCMP, testified during the trial that he was able trace the money Hayes used to build the house in Halibut Bay and purchase the Jeeps. 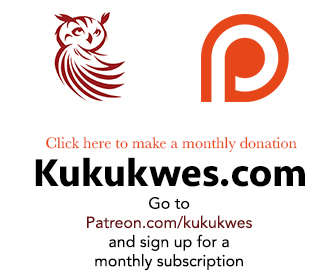 He was able to determine that the money came from the Sipekne’katik Band bank accounts. He prepared a 61-page forensic report based on his investigation for the RCMP. 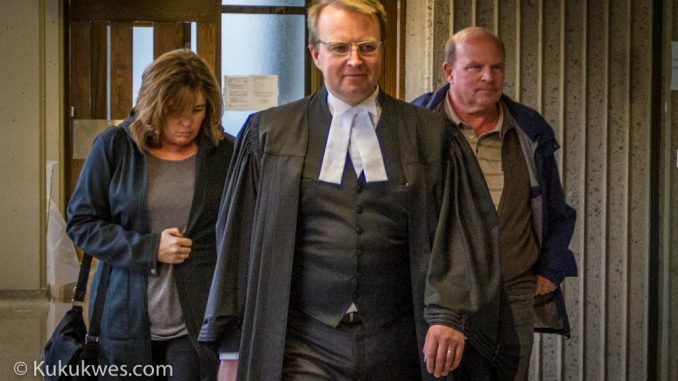 Crown attorney Shauna MacDonald had asked Justice Murphy to impose a sentence of three years in prison while Hayes’ lawyer, Luke Craggs, asked for a conditional sentence of two years to be served in the community. 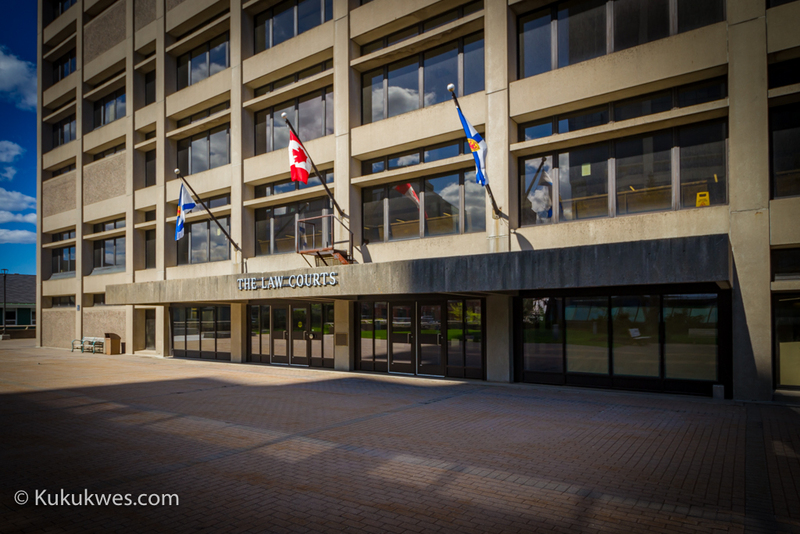 “Justice Murphy’s decision to impose a two-year sentence is within the range of the jurisprudence on the sentencing for this type of fraud,” Crown attorney Rick Hartlen said following the hearing. “I suspect most members of the public, when they hear about $342,000 being stolen or monies in that amount would expect that the sentence would at least be in a federal (incarceration) range if not greater,” Hartlen explained. Nathan Sack, the Director of Operations for the Sipekne’katik Band, read a victim impact statement on behalf of the band at the beginning of the sentencing hearing. Sack told the court that as the finance director, Hayes was in a position of trust and had complete control of the band’s finances. He said the band spent approximately $1-million to conduct its own forensic audit shortly after Hayes was dismissed from his position as finance director. “As a result of the audit, it became clear to the Sipekne’katik (Band) that a significant breach of trust had occurred against our First Nation,” Sack read in court. “We will live forever with the knowledge of the shame and embarrassment that Mr. Hayes brought upon our community,” Sack said. “The notoriety in the media of the fraud cast a negative light on our band, its administration and our people. 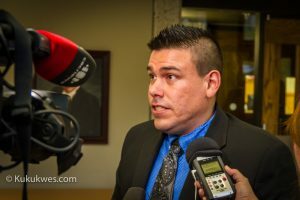 The action of one man, through his fraudulent activity, has negatively impacted our reputation generally, in both the Aboriginal community and the non-Aboriginal community,” he said.